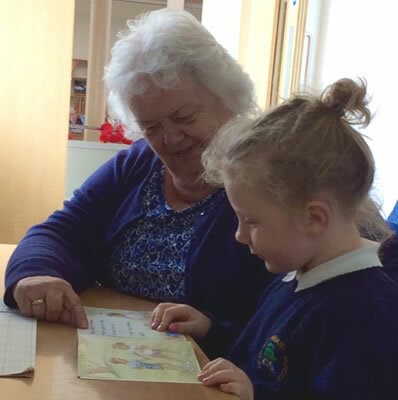 We are always looking for adults to support our children’s learning. Listening to children read, cooking, art and craft and design technology are just a few of the subjects where we value an extra pair of hands. If you might be interested then please speak to the office staff about how you want to support the school. Mrs Stabb will then ask you to complete a DBS form, this will then need to be brought into school along with the relevant documentation for the office to take a copy of. A day and time and the nature of your support will be agreed.